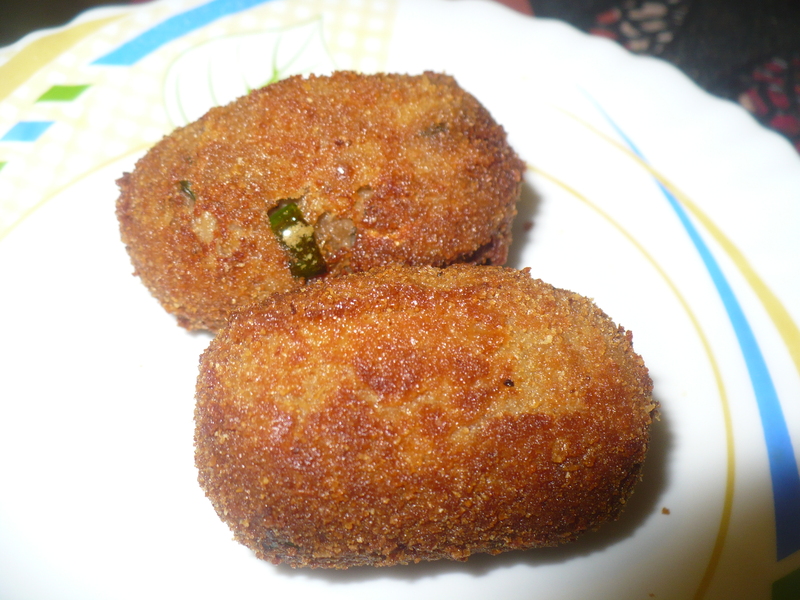 This entry was posted in Glossary / Notes, Kabab / Kabob, Snacks, Snacks and Lighter Fare and tagged beef-noodles kabab, croquette, Croquette recipe, Kabab recipe, kabob recipe, kebab recipe, noodles kabab, noodles kebab, noodles recipe. Bookmark the permalink. HEY CAN I DO IT WID CHICKEN . Thanks for that variety. I am a working woman and so I don’t get much time for cooking. Maggi has become my biggest companion in my daily life. Even though several noodles brands are available in the market, I prefer to eat maggi noodles because of its great taste. Maggi soups have also become a part of my dishes.